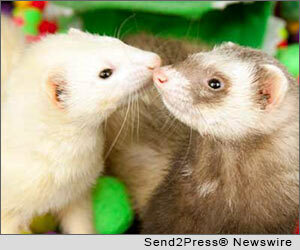 You are here: Home › U.S. Cities › LA MESA, Calif.
Archive | LA MESA, Calif.
LA MESA, Calif. (SEND2PRESS NEWSWIRE) — LegalizeFerrets.org announces new WhiteHouse.gov petition to help legalize ferrets in California. 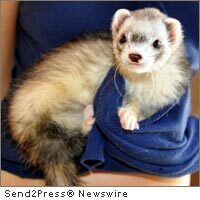 Over the past 25 years California ferret lovers have worked diligently to catch up to the rest of the 48 continental states to have our right for legal ferret ownership. 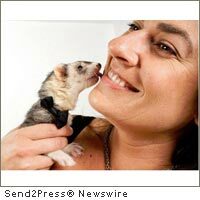 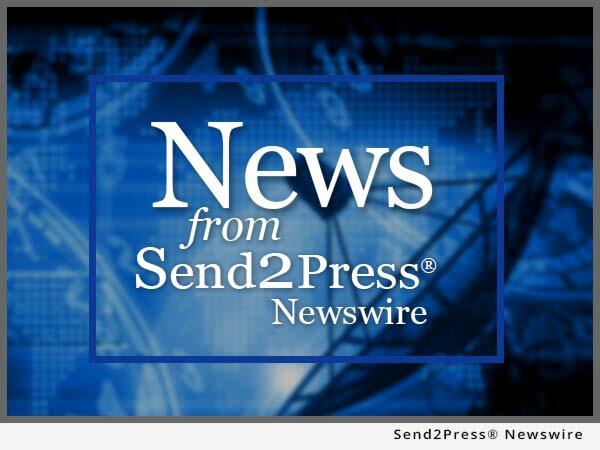 LA MESA, Calif. (SEND2PRESS NEWSWIRE) — A press conference has been announced for Noon on Saturday, Sept. 25th by LegalizeFerrets, calling on Governor Schwarzenegger to lift the ferret ban before he leaves office and asking (again) the respective Jerry Brown and Meg Whitman campaigns to address the issue.